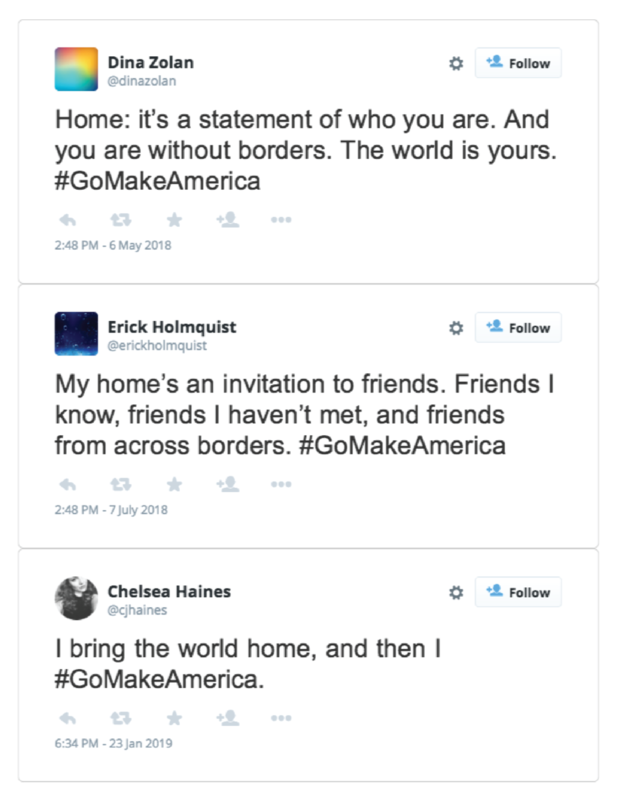 If there’s one store to which you can apply the term “melting pot,” this is it. 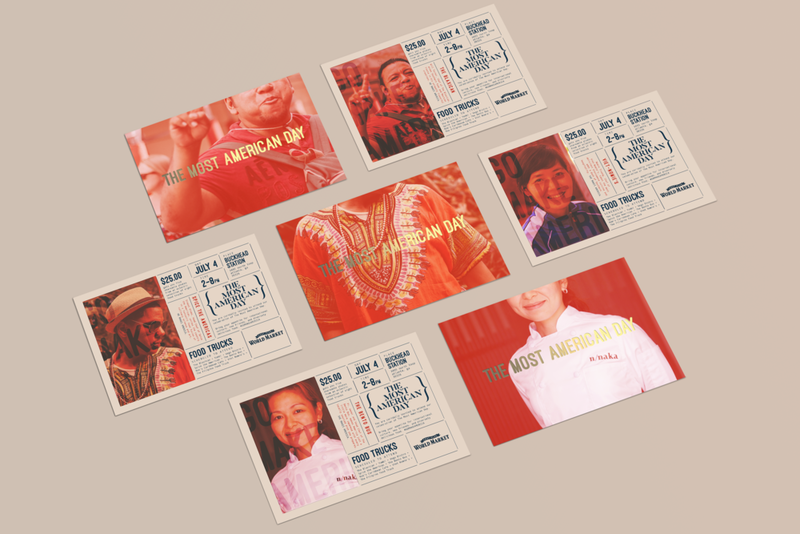 In our presently charged political climate, this campaign celebrates the diverse cultures that make up the fabric of America. 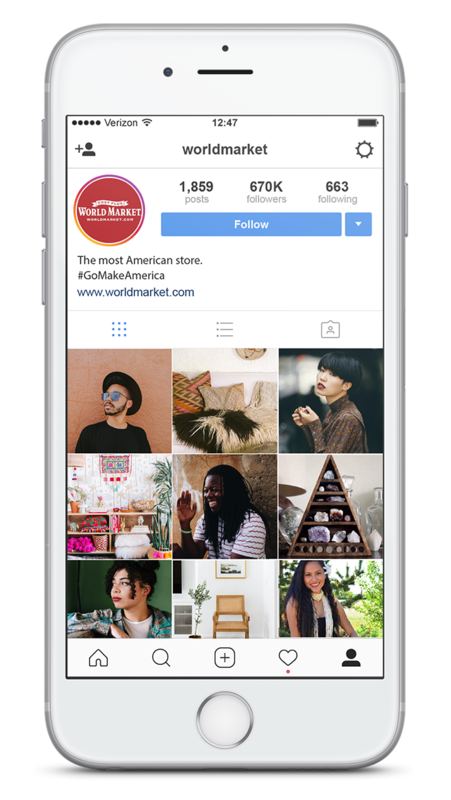 A series of posts by international designers, wherein they create Insta-worthy rooms of World Market furniture and furnishings. 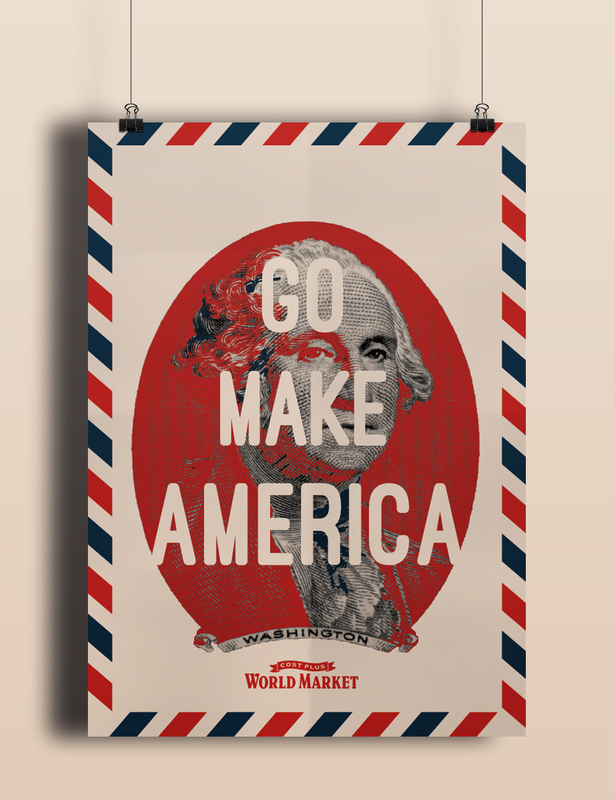 The campaign hashtag is #gomakeamerica, and is promoted through in-store collateral/posters and social media. 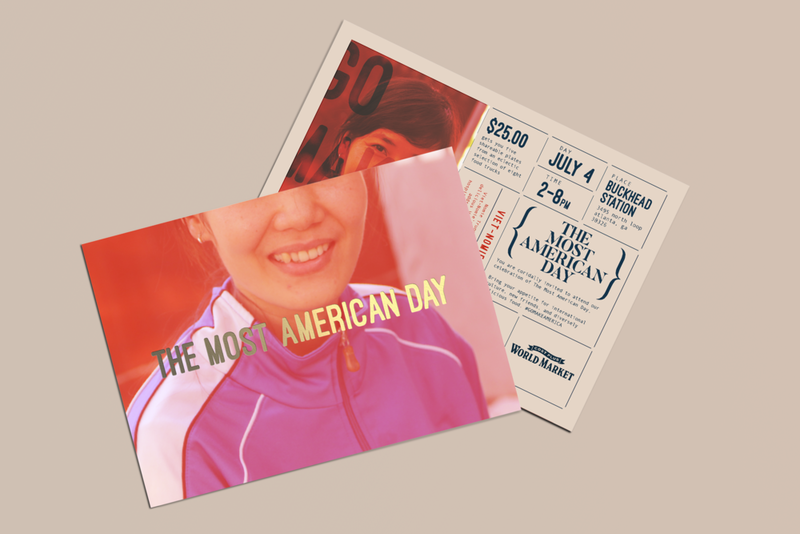 Since we’re branding World Market as the most American store, why not go for it and have an international food festival on July 4th? We’ll turn the parking lot into a food truck paradise, with plenty of picnic table community seating and live international music. 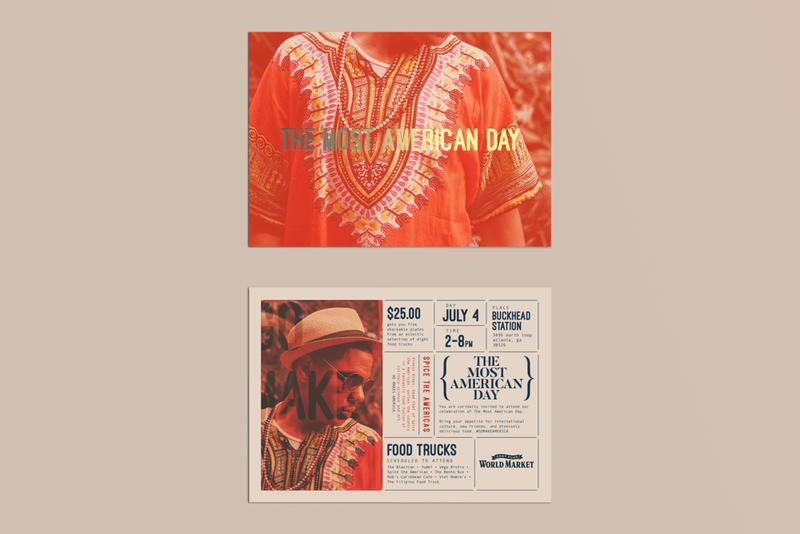 A series of mailers featuring the chefs of the food trucks and the international flavors they bring to the event. 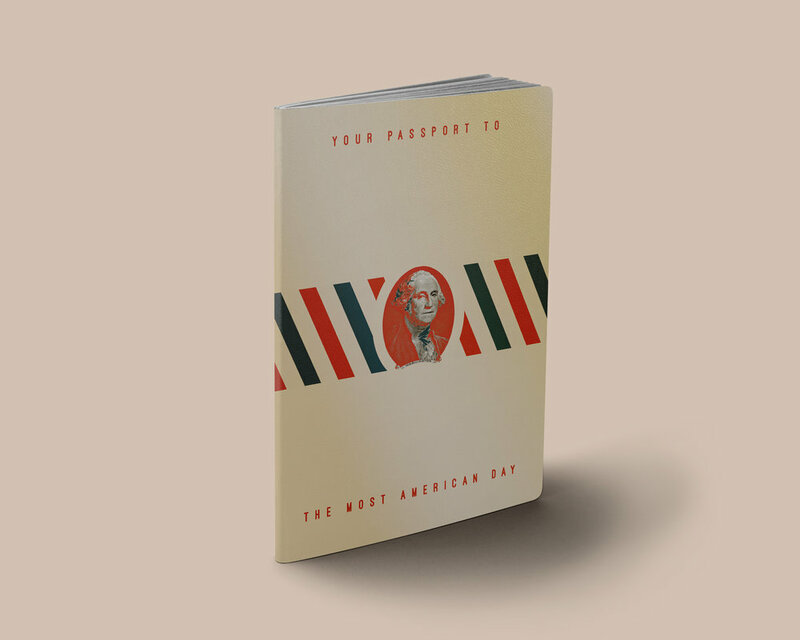 Attendees are issued a “passport” which they get stamped every time they make a purchase at one of the festival food trucks. 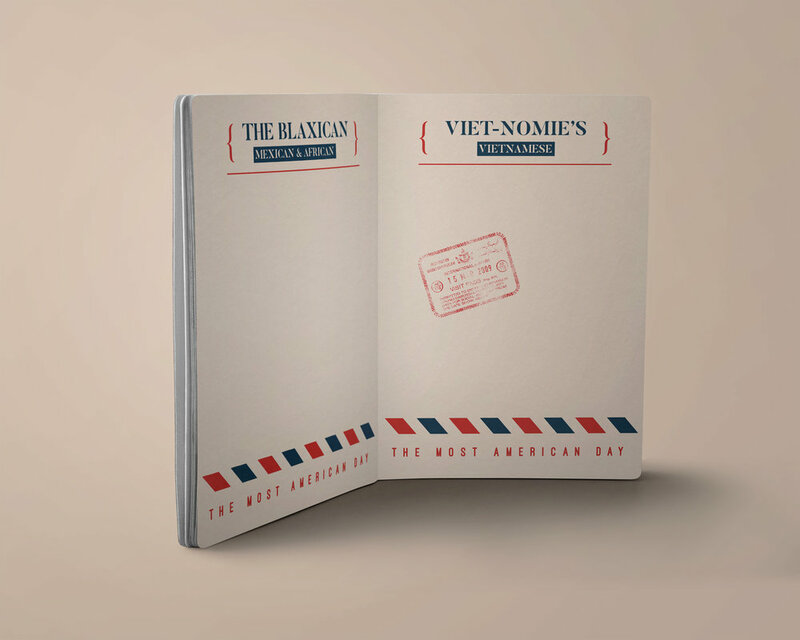 Five stamps gets you a book full of World Market coupons.